While most parts of Boston and the surrounding Greater Boston region is easily accessible via public transportation and other sustainable forms of transportation such as ridesharing, it can sometimes be difficult to navigate it all if you're not used to it! The apps below will help you figure out the best way to arrive at a particular destination via public transportation, and will also keep you up to date with any changes to routes and schedules. 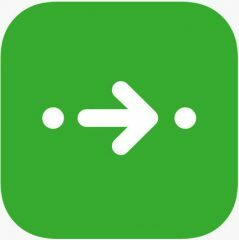 Citymapper, available in many cities, is especially useful as it is not limited to any single mode of transportation. The app includes information about the bus, train, subway (T), Blue Bikes, boats, Uber and Lyft. It will even tell you which combination of modes of transportation will help you get to your destination the most efficiently (e.g., walk .5 miles to a Blue Bike station, bike to a T stop, take the T to your destination). In addition, the app tells you exactly how many minutes away the bus or subway is from your stop, even when they are running behind schedule. 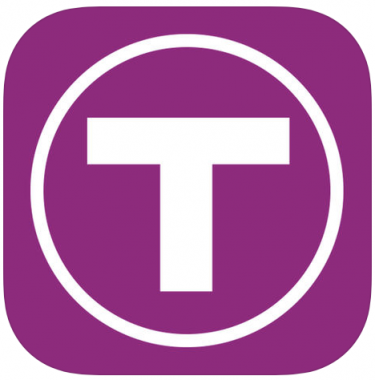 Transit is the only trip planning app officially endorsed by the MBTA. The app helps you locate the nearest bust stop, train station, or ferry dock, and it also lets you see when the next bus or train is arriving. It will also tell you how long your commute will be based on constantly updated data. Transit also now shosw you dockless bike-share options in Boston (read bike section below). ProximiT: MBTA Bus and Subway will let you know, down to the second, when the next bus or subway will arrive at your stop, making it much easier to accurately plan your commute or trip. 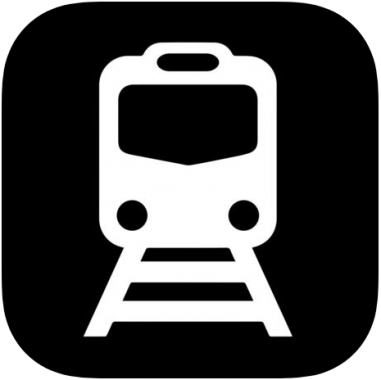 MBTA mTicket is an official MBTA app that let's you purchase and redeem MBTA Commuter Rail tickets and passes straight from your smartphone. You can also view train schedules, any service alerts and quickly contact Customer Support. 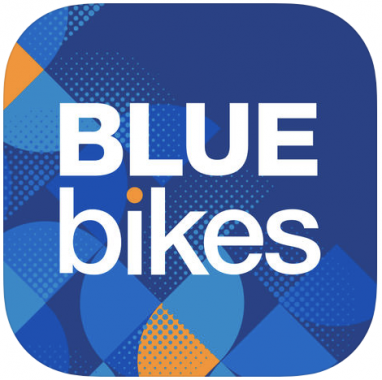 Blue Bikes: The official Blue Bikes App helps you find the closest Blue Bike station, see how many available bikes and docks there are, purchase a pass, and unlock a bike! Transit, mentioned earlier, now also tells you dockless bike-share locations. Unlike Blue Bikes, which have designated parking stations, dockless bikes can be parked and locked anywhere. Dockless bike companies are just starting up and increasing in number in Boston, and Transit is looking to expand the number of companies it features in its app. 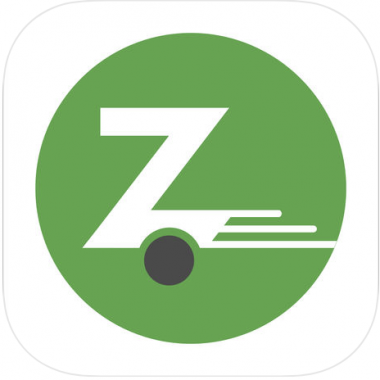 Zipcar members: you can use your iPhone or iPod touch to quickly and easily find and reserve a Zipcar around the corner or across the globe. You can also use the app to honk the horn, and even lock and unlock the doors. 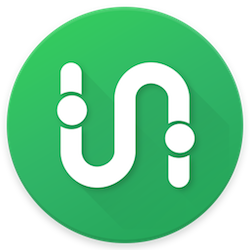 Turo (formerly RelayRides) is the nation’s largest peer-to-peer car rental marketplace. Rent cars from real people, or make money renting out your car.